Elizaveta Cheprasova and Ivan Vasiliev in The Flames of Paris. Music by Boris Asafyev, choreography by Vasili Vainonen. Dance Open 2015 Gala Concert, shot on 27.4.2015 in Alexandrinsky Theatre, St Petersburg. Elizaveta Cheprasova (Ukr. ЧЕПРАСОВА Єлизавета) is currently with Stanislavsky Theatre. Elizaveta studied at Kiev State Ballet School and in 2006 graduated from the Academy of Russian Ballet. Vaganova (St. Petersburg). From 2007 to 2012 she was a soloist of Mariinsky Theatre (St. Petersburg) in 2012 – the National Opera of Ukraine named after Taras Shevchenko. Elizaveta is with Stanislavsky and Nemirovich-Danchenko Moscow Academic Music Theatre since 2014. Ivan Vasiliev is a Principal with with the American Ballet Theatre and Mikhailovsky Ballet Company. He was born in Vladivostok, Russia. He studied at the Dnepropetrovsk Ballet School in Ukraine and later at the Belorussian State Choreographic College in Minsk, graduating in 2006 (class of Alexander Kolyadenko). Vasiliev danced Basil in Don Quixote and Ali in Le Corsaire with the Belorus National Ballet while still a student at the College. In 2006, he was invited to join Bolshoi Ballet as a soloist, making his debut with the company, at the age of 17, as Basil in Don Quixote. He was promoted to the rank of principal dancer in May 2010. 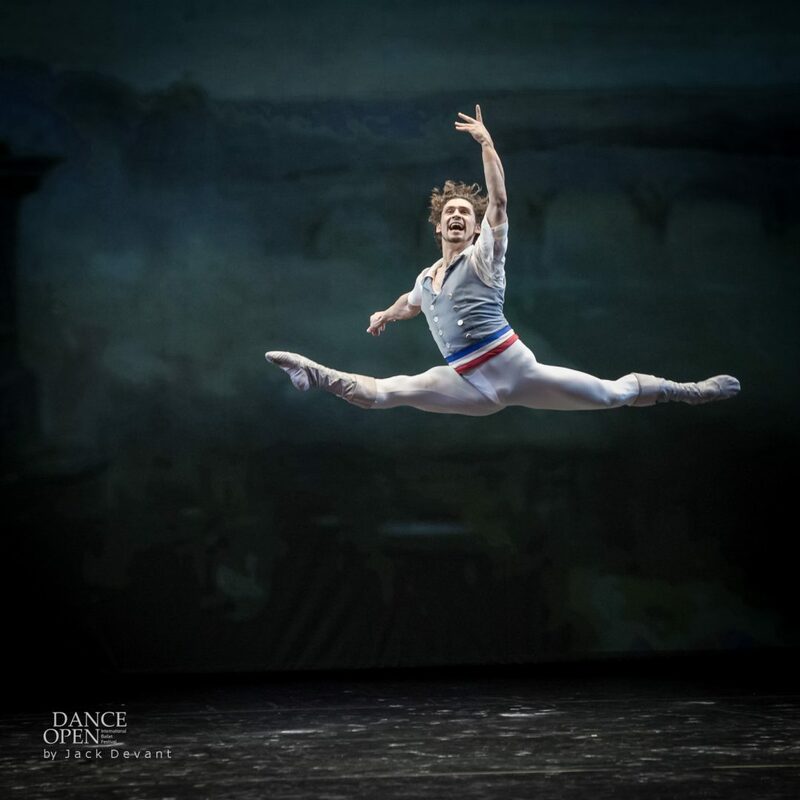 In December 2011, he joined the Mikhailovsky Ballet Company. Flames of Paris (original Russian title Plamya Parizha) is a classical ballet with music by musicologist and composer Boris Asafyev based on songs of the French Revolution, and originally choreographed by Vasily Vainonen, with design by Vladimir Dmitriev. The four-act ballet is based on a book by Felix Gras. Authors of the libretto were Nicolai Volkov and Vladimir Dmitriev. It was premiered at the Kirov Theatre in Leningrad on 7 November, 1932, with Natalia Dudinskaya as Mireille de Poitiers, Vakhtang Chabukiani as Jerome, Olga Jordan as Jeanne, Nina Anisimova as Therese, and Konstantin Sergeyev as Mistral.